Looking for a family friendly restaurant in Tallahassee to take the kids? 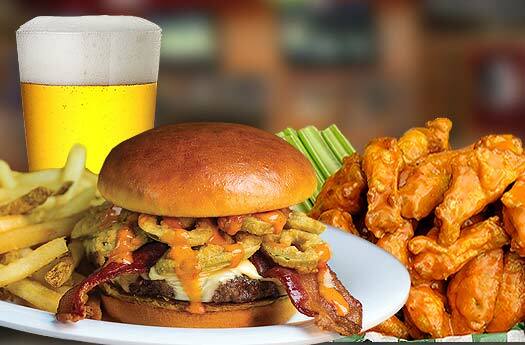 Try Beef ‘O’ Brady’s on Thomasville Road where game time meets family time. Beef’s is a family friendly restaurant with a great menu for kids complete with entrée, side and choice of drink. Make Beef’s your favorite sports bar restaurant every game day from the peewee league to the big league.